Do You Qualify For An Earned Income Tax Credit (EITC)? Today is Earned Income Tax Credit (EITC) Awareness Day! So, what does that mean? For the last 40 years, an Earned Income Tax Credit has made life better for millions of workers. You may have extra money waiting for you, but one in five people miss out on it by not claiming the credit. If you or someone you know earned less than $53,267 from wages, running a business, or from Form 1099 MISC, check it out! It’s easy to find out if you qualify. Use the EITC Assistant, which will prompt you to answer a few questions about yourself and your family to see if you quality and estimate the amount of your credit. 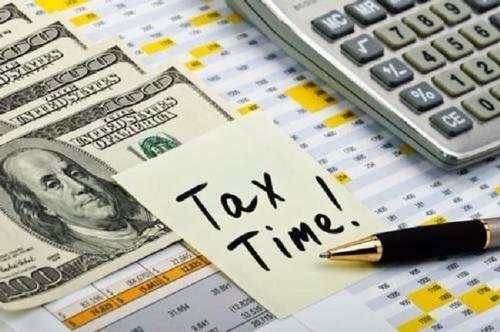 For more information on tax season and how the Free Library can make the process easier for you, see our Tax Time blog post. On #EITCAwarenessDay, find out if you qualify! It sure would be good to get some extra money. Add a Comment to Do You Qualify For An Earned Income Tax Credit (EITC)?